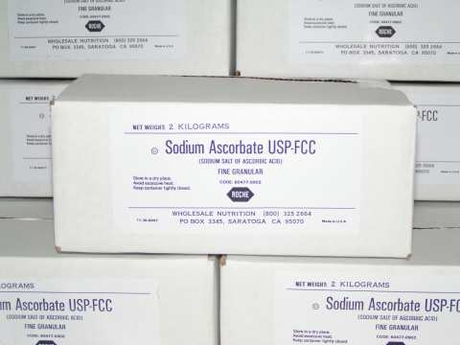 Sodium Ascorbate is white or light yellow crystalline solid,lg of the product can be dissolved in 2 ml water. 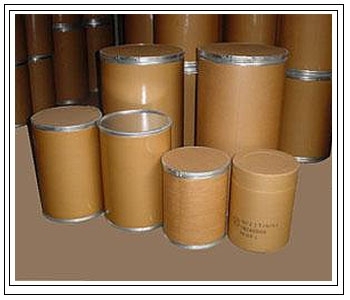 Not soluble in benzene,ether chloroform,insoluble in ethanol,relatively stable in dry air,moisture absorption and water solution after the oxidation and decomposition will slow,especially in neutral or alkaline solution is oxidized very quickly. Sidley chem is one of the most famous Sodium Ascorbate suppliers in China. If you buy Sodium Ascorbate or inquiry Sodium Ascorbate price, please e-mail us through: Sales@visitchem.com to contact us.